Elegant appearance, convenient and quick, Green environmental protection, can use for many years. 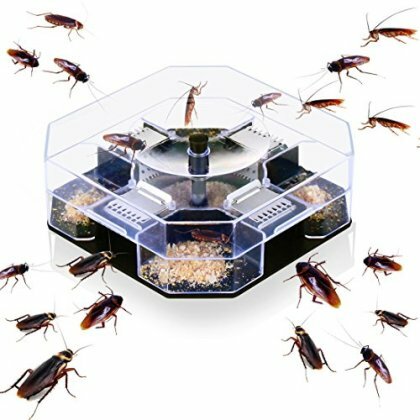 Large capacity，Nine trap, easy to enter and can't go out. Do not need to use electricity, do not need to use drugs，Safe and efficient. Bait is widespread: such as bread, biscuits, butter, beer, peanut butter ,and also ramen seasoning jam etc. .. Scope of application: living room, kitchen, bedroom, sinks,garage, basement, office,hotels, hospitals, shopping malls, schools, etc..